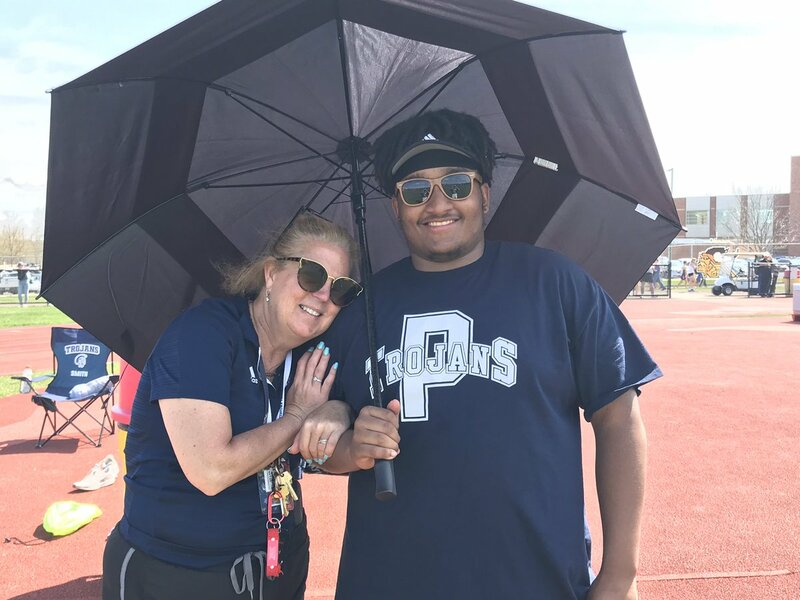 Trojan Proud of the student-athletes and coaches of the Boys/Girls Track Teams. 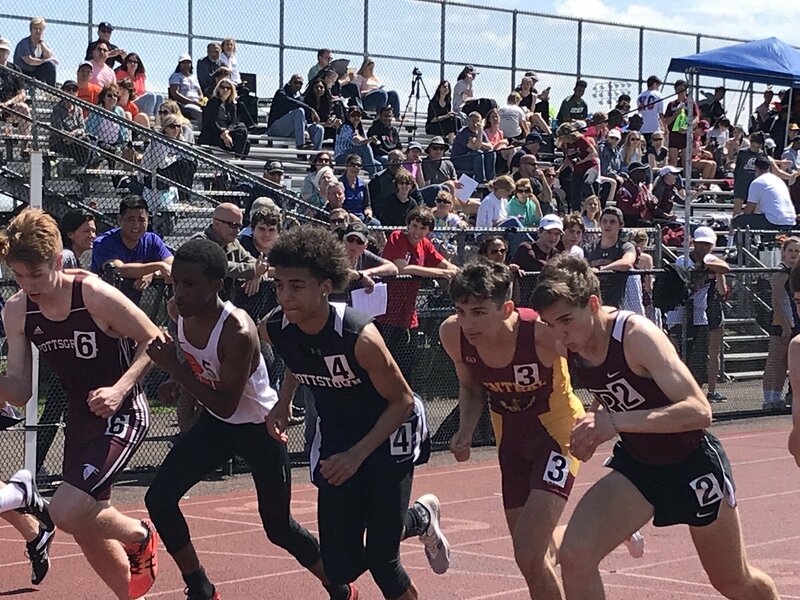 They ran, jumped and threw their way to an outstanding showing at the Perkiomen Valley Invitational. As you can see from the results their hard work is paying off. Challenging themselves and breaking records was the order of the day. 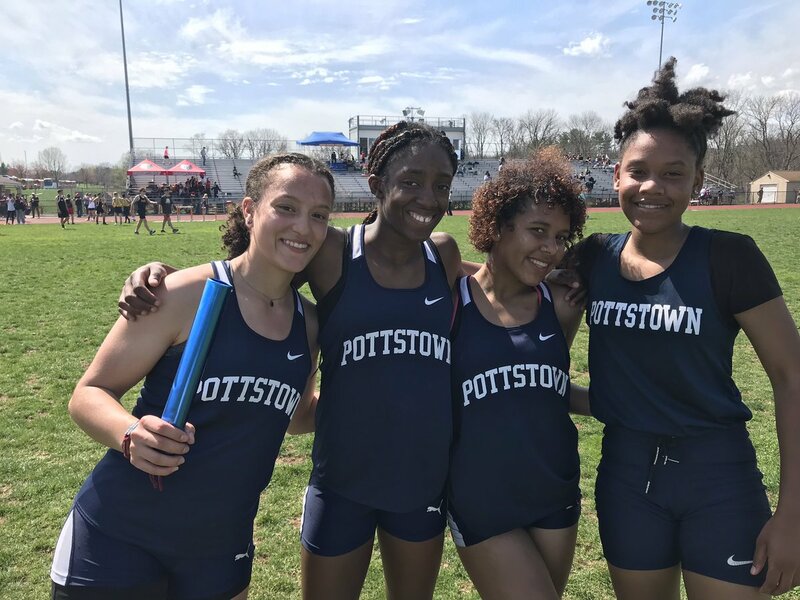 On the girl's side, the 4x200 team of Kaylin Jarrett, Zoe Earle, Calista Daye, and Julianna Figueroa placed 2nd with a time of 1 minute and 55 seconds. The 4x100 team of Bryonna Chimbinja, Calista Daye, Zoe Earle, and Aniya Hoskins placed 3rd with a personal record of 51.44 seconds. Julianna Figueroa tied the school record in the Pole Vault with a jump of 8 feet and placed in the girls' novice javelin throw. 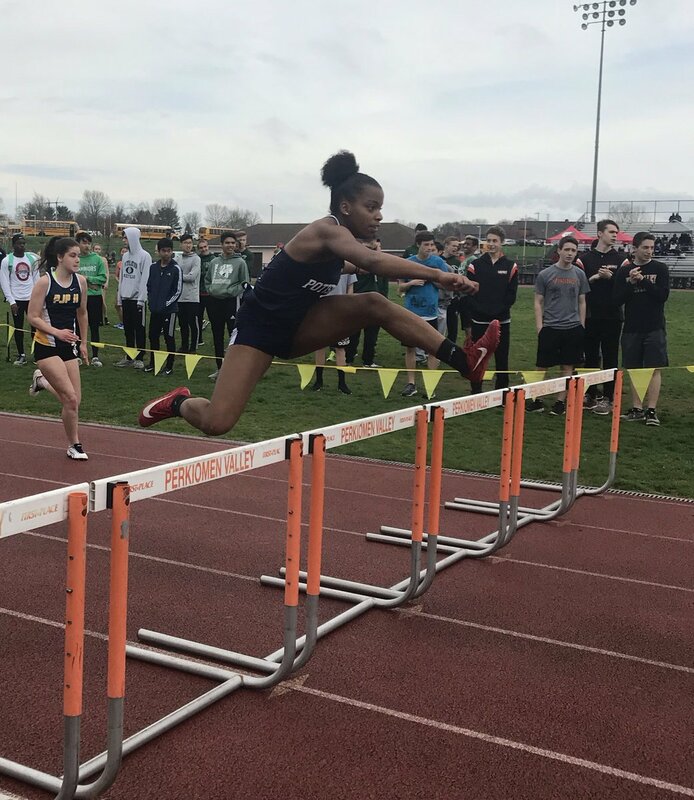 Aniya Hoskins placed 5th in the 100-meter hurdles and had a personal best in the long jump of 13 feet 9 inches. Ariel Hill had a personal best of 73 feet 6 inches in the discus throw. The boy's team also had their share of success competing with the 35 teams at the meet. Darius Smallwood set a personal record and finished first in the 800 meter run with a time of 2:00. Robert Burruss was 2nd in the high jump and 5th in the 110 hurdles. 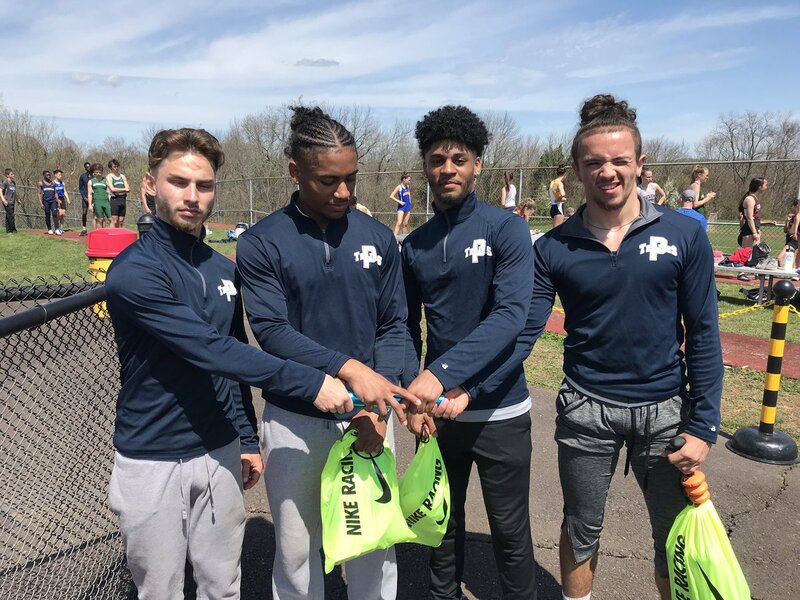 The novice team of Braylon Tinson, Jahzeel Watson, Robert Burruss and Markeill Johnson placed 3rd in the 4 x 200-meter relay. The 4 x 400 relay team of Demond Thompson, Derek Darden, GianKirk Kimmell, and Darius Smallwood ended a great day with fourth place medals. Thanks for more reasons to say Proud to be from Pottstown.